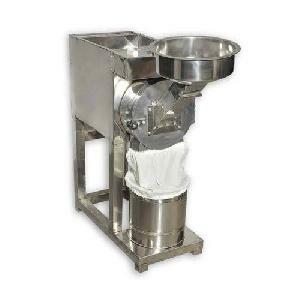 Being an illustrious Supplier of rice flour mill, we endeavor to achieve 100% customer satisfaction. 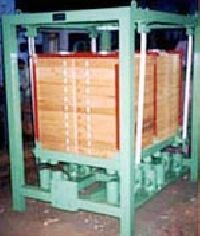 To easily organize and stack the entire lot of products in our warehouse, we have installed an automated warehousing system. 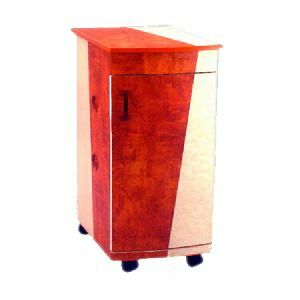 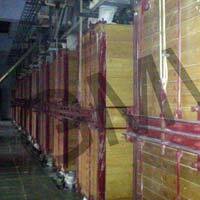 It is supervised by our warehousing experts. 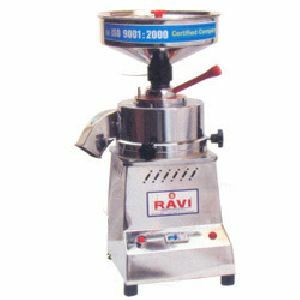 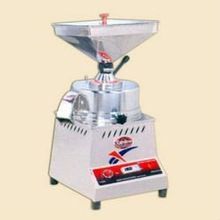 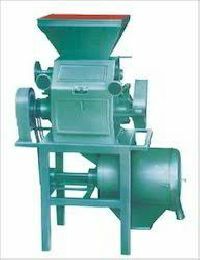 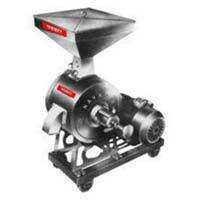 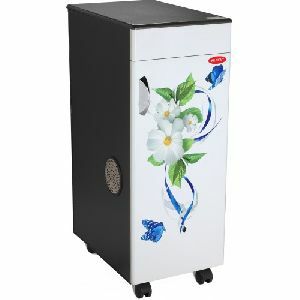 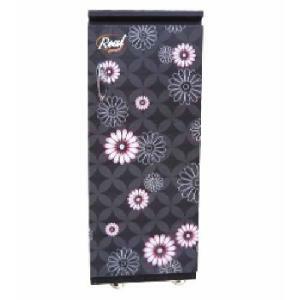 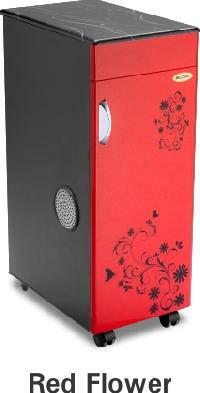 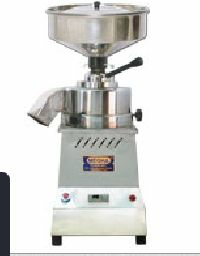 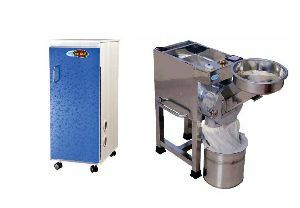 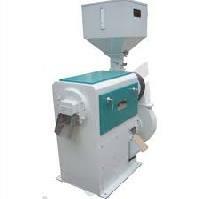 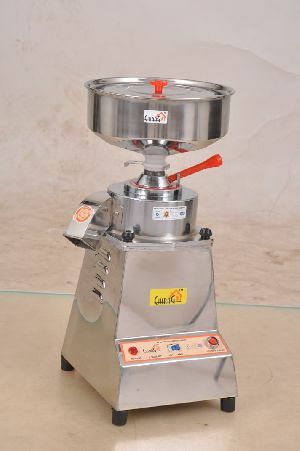 Rice flour mill quality as well as smell so that one can easily enjoy the cuisine. 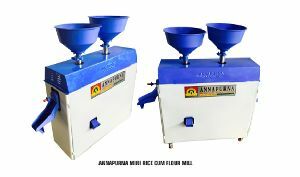 Our flours add a special savor to the food which turns a simple recipe into an exotic fare. 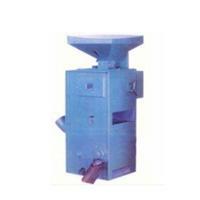 Size of emery stone : 175 mm (7”) dia. 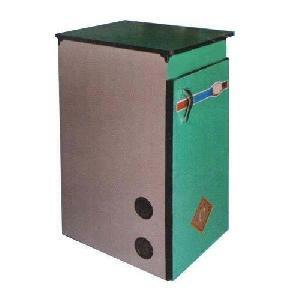 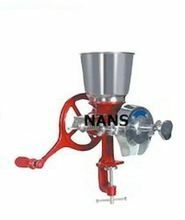 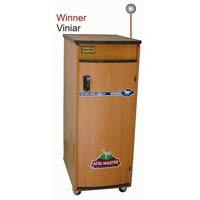 Usage : Best suitable for Flour Mills, Curry Powder Units, Ayurvedic Units,health mixture manufactures etc. 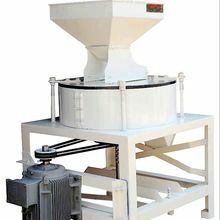 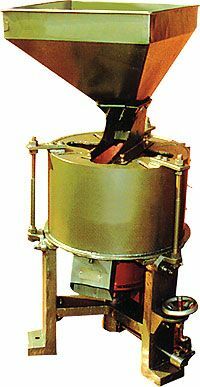 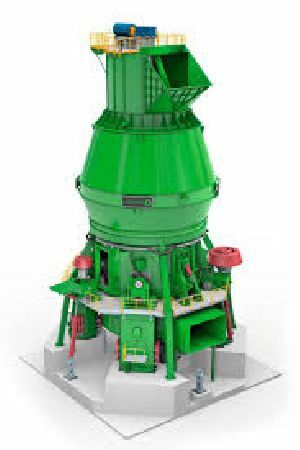 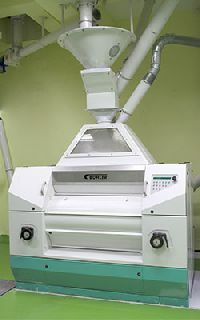 We offer discover model domestic flour mill use for fine grinding flour (aatt maker). 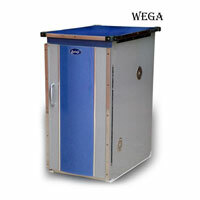 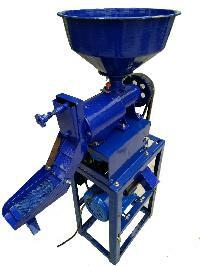 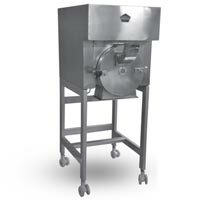 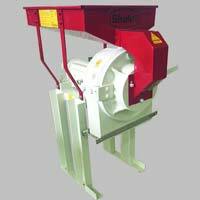 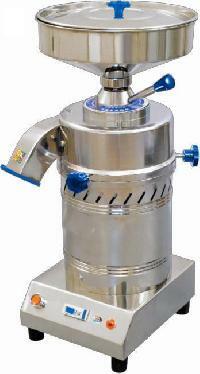 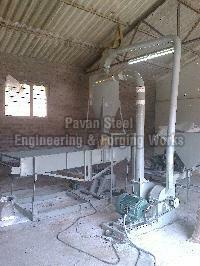 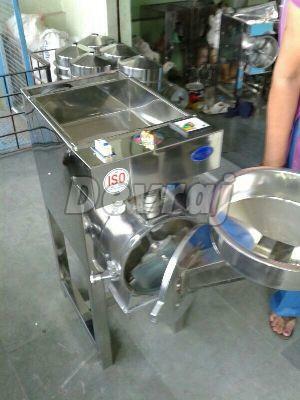 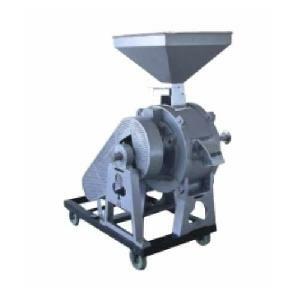 features : Increased sifting output.,Simple and thorough cleaning of sieves with the intermediary of flaps. 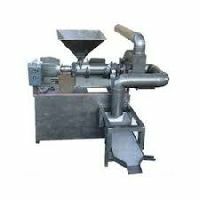 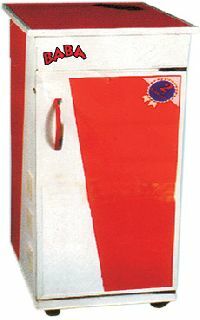 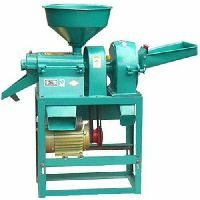 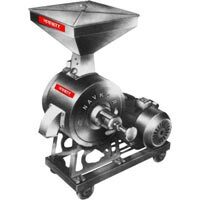 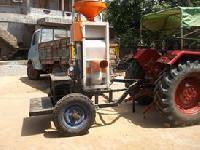 Flour, Maize, Beans, Herbs, Cereals, Non- abrasive, All types of cereals, Herbs, Use : Domestic Commercial, 2 - 5 HP electric motor. 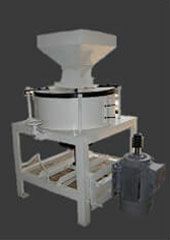 Features : Eight nets give you 100% pure flour according to your choice and automatically filtered.